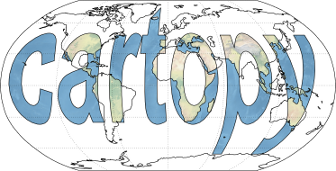 This example displays all 60 zones of the Universal Transverse Mercator projection next to each other in a figure. First we create a figure with 60 subplots in one row. Next we set the projection of each axis in the figure to a specific UTM zone. Then we add coastlines, gridlines and the number of the zone. Finally we add a supertitle and display the figure.